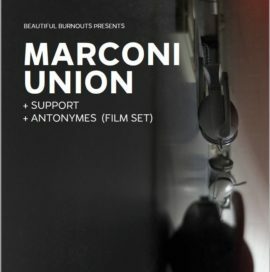 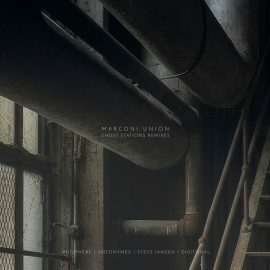 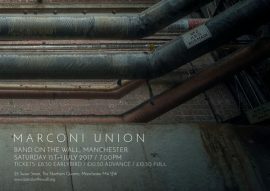 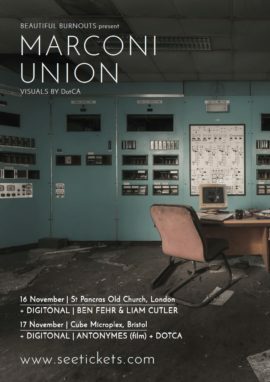 Marconi Union will be live on air on Reform Radio tomorrow 7pm-9pm, and answering questions via chat. 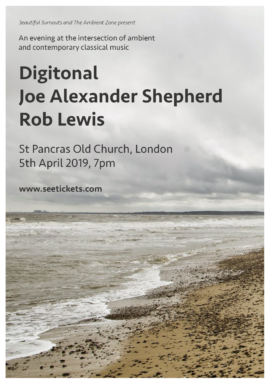 If you miss it, don’t worry, you can listen back to the recording afterwards. 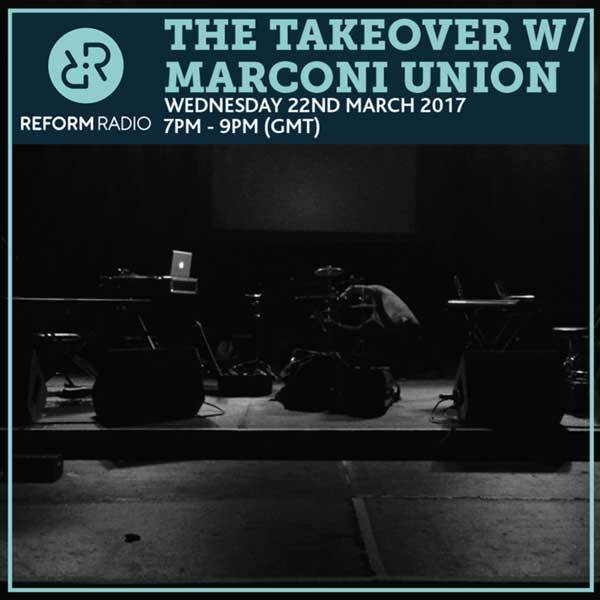 Listen live on Reform Radio.